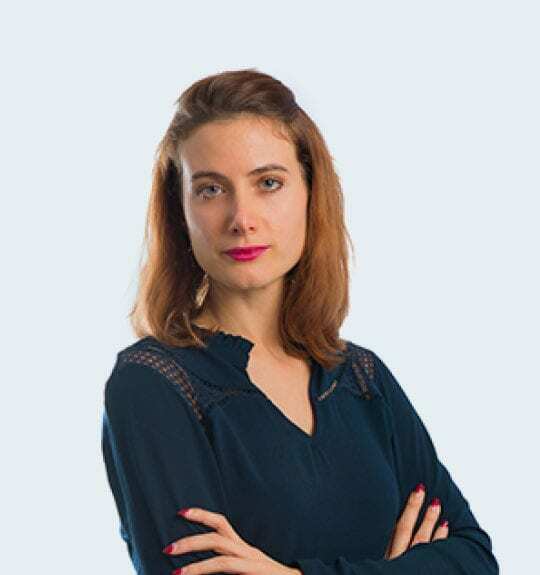 After being graduated by Master’s degree in International Business Law (University Paris Sud) and a criminology degree (University Paris II- Assas), Helene Gilliot worked as jurist in ADAVIP 92 association, then in Samsung as Manager Product Liability. As a student lawyer, Helene Gilliot has also gained significant experience in BPCE’s litigation department then in litigation within Brunswick law firm. In 2018, Hélène has also joined the Restructuring department to collaborating on its development before joining Serge Pelletier in the Rescue adventure. Hélène Gilliot currently practices Real Estate Law and Restructuring Law. She also resolves criminal cases, namely in the frame of emergency defense. Helene studied Spanish and have two English degrees (Certificate in Applied Languages to Law and Certificate in European University Languages). Hélène Gilliot is a member of the Criminal Bar of Paris.